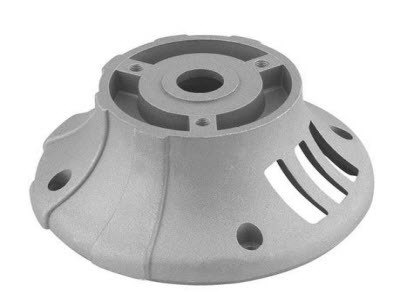 Nu-Tide offers a full range of metal die casting production services including, sand casting, permanent mold casting, investment casting, and several variations of the primary casting methods. 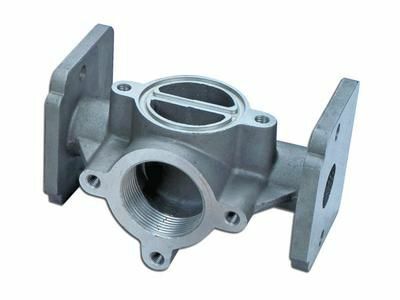 A number of key North American manufacturers rely on our quality casting process for key components of their products, including a well known water heater company and a commercial playground equipment company. 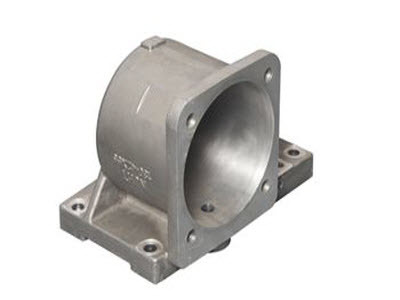 For a quote, please send your RFQ through our contact box.